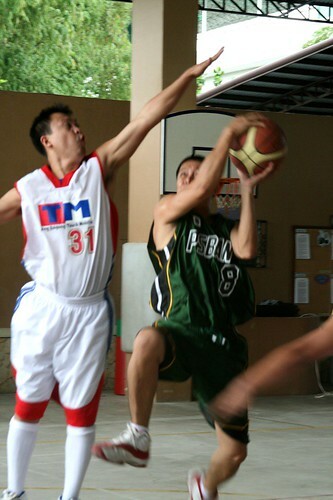 Charlie Pages, my younger brother, is the best basketball player in our family. 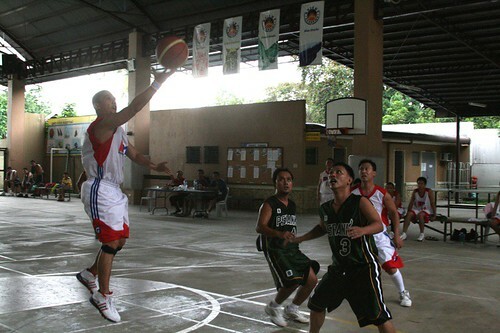 At the Cebu International School in high school, he played off-guard and forward. 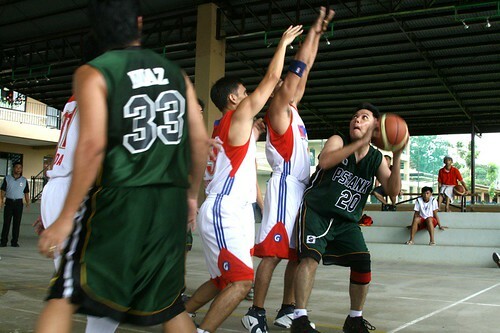 In college at the University of San Carlos (USC), he dribbled for the Commerce team during the Intramurals. Until today, he shoots three-pointers, does the cross-over and jumps to touch the rim of the 10-foot-tall basketball ring. Hoop Jams. You’ve probably heard of it. Six years ago, ever the basketball fan, Charlie organized the 1st Hoop Jams. 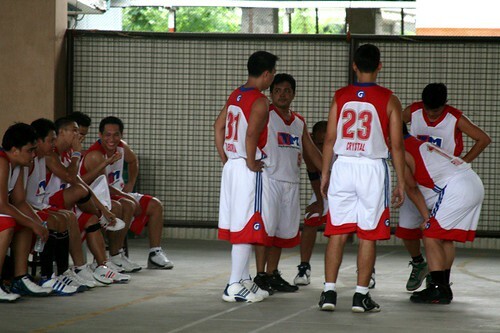 It’s a basketball tournament among friends, among different companies in Cebu. Today, the Hoop Jams is on it’s 6th year. How time flies. 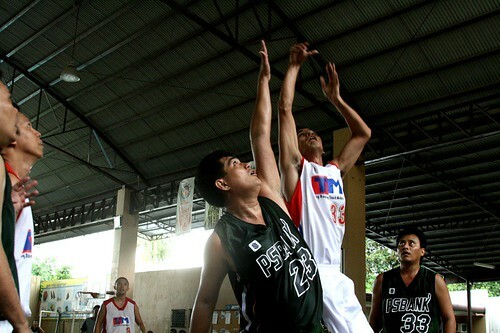 The games are played every Monday, Wednesday and Friday (from 7:30 to 10 pm) and every Sunday from 9 to 11 a.m. at the Bright Academy gym in Banilad. The finals is set on August 22. Hey John!Whoa, how lucky is he! He can jump to reach the 10 foot ring. I’m not really a basketball player, but I would really love to be able to dunk it. And I’m not just saying it, I’m doing it. I wear weights on my legs and do foot-leg exercises. Umm if your younger brother is willing to share his exercise tecniques on jumping, would it be ok if he told me?Heheh. PS, pls check my site, http://www.travin.tk thanks! Besides Charlie and yourself, have the rest of your siblings inherited the athletic genes of your dad? It must be fun for you all when you get together for a basketball game. How about your mom? Is she athletic? Just curious. I don’t doubt that she had logged in her time shuttling you to many tennis matches when you were still in the junior circuit.